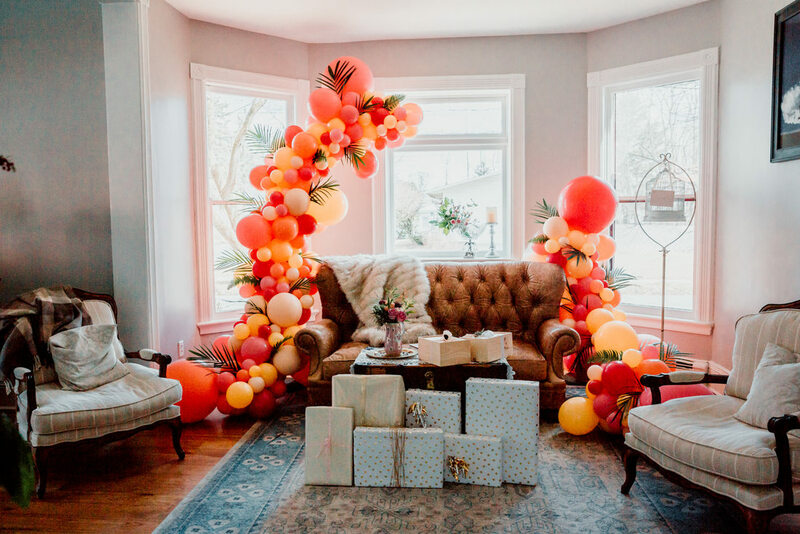 Balloon Gal Jenny offers exemplary balloon artistry and entertainment for all ages and functions. Looking for creative ways to entertain your crowd? Twisting is sure to be a hit for kids of all ages! Order a custom bouquet or sculpture to be either delivered or for pick-up, with in the Capital Region. Join our Email List for Events & Special Offers!